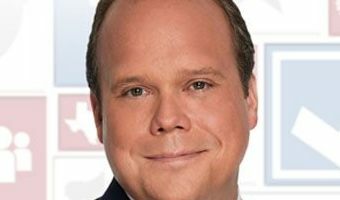 US/UK Relations... Dana Perino, former White House Press Secretary, co-host of Fox News Channel's "The Five" and host of "The Daily Briefing" and Chris Stirewalt Fox News Politics Editor and host of "Power Play", run through the daily goings on in the world of politics. This week in Chris's absence, Dana's husband Peter McMahon joins the podcast. They discuss the health care, the 2020 Democratic candidates and the upcoming Brexit votes. Plus, find out why Peter had to apologize to Dana. … [Read more...] about Peter Returns!